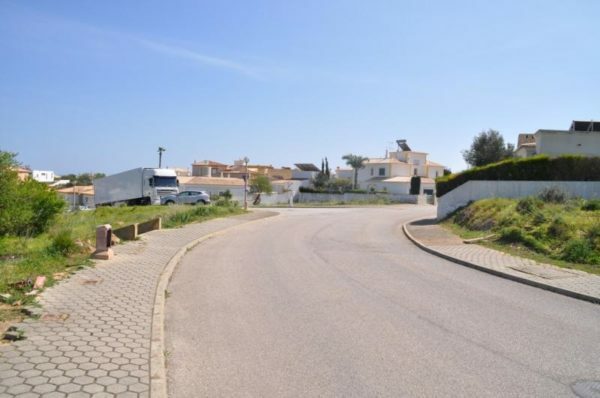 This great plot sits in the residential area of Cerro das Mós, on the outskirts of Lagos. 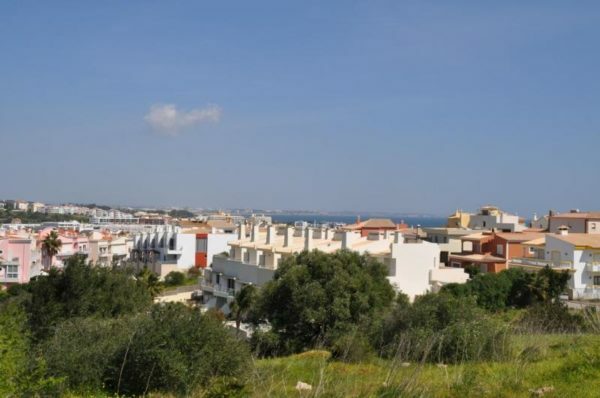 The plot overlooks the countryside and city of Lagos, with views to the Monchique and out to sea. 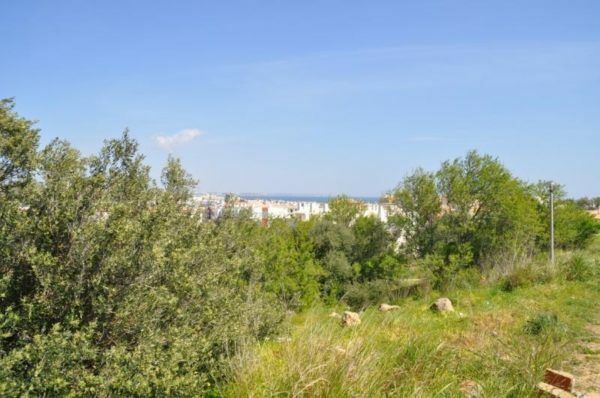 The plot has the possibility to build your dream home with 200m2. 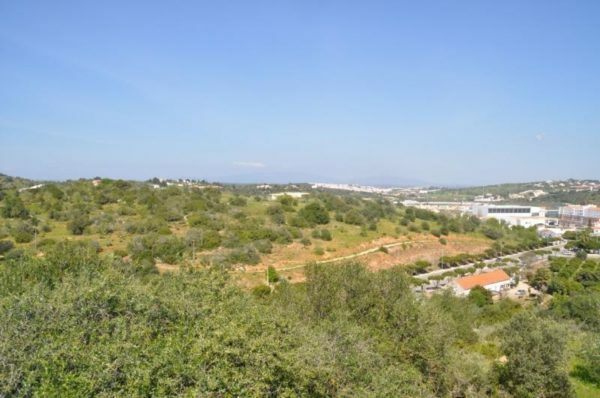 A great opportunity to buy a plot with excellent privacy, close to town and amenities at walking distance.